When New Seasons Market opened their first store on the outskirts of Portland, Oregon, it’s unlikely they had a world record in their sights. 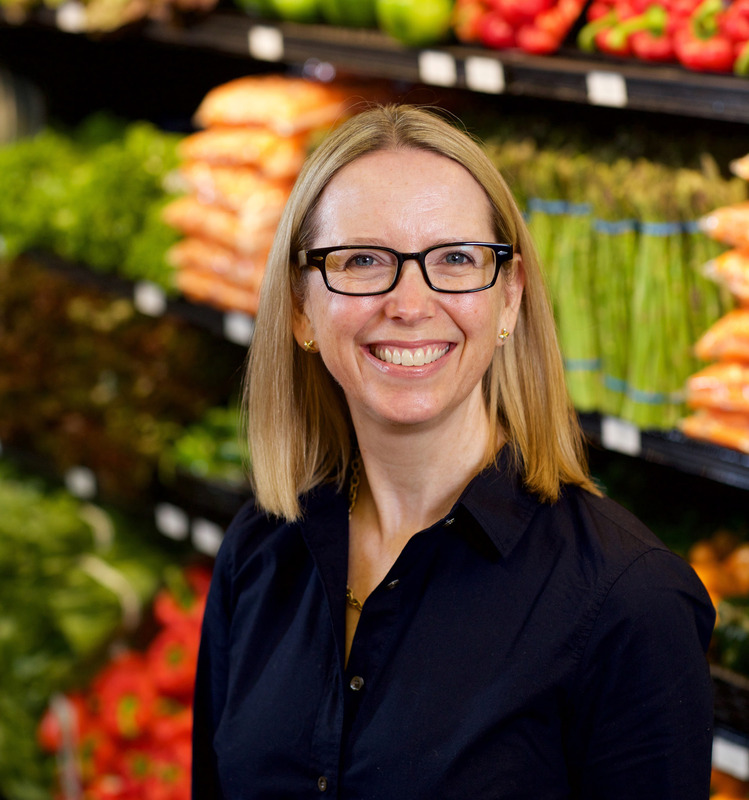 Today, they are the first B Corp grocer. B Corps, short for Benefit Corporations, are companies committed to a triple bottom line. They place as much value on the health of the community, their staff, and the environment as they do on the financial returns of their business. 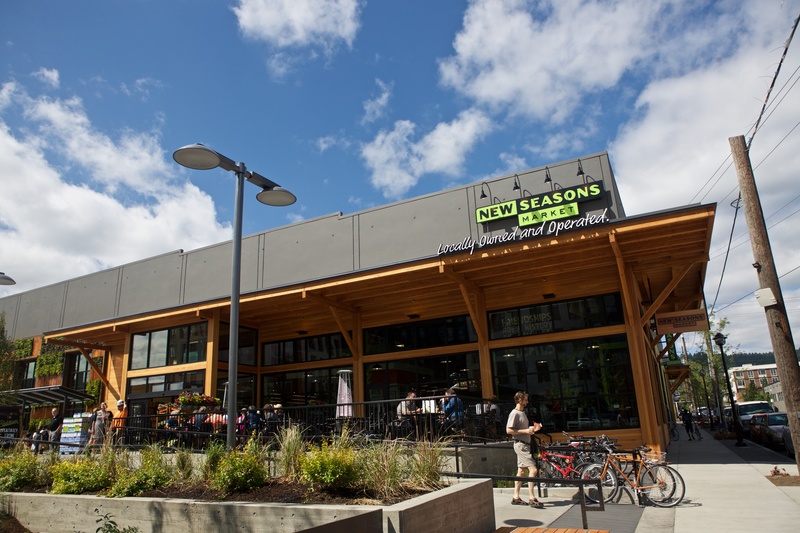 New Seasons is part of an expanding network of more than 2,000 of these kinds of companies in 50 countries worldwide. We are proud to have had CEO Wendy Collie and Director of Social Responsibility Sarah Joannides join us to discuss the company’s trailblazing nature and the use of business as a force for good. Listen to the full podcast episode above and read a sampling of the interview below. Q: Wendy, tell me a little bit about the history of New Seasons. Wendy: It’s a great story about New Seasons. 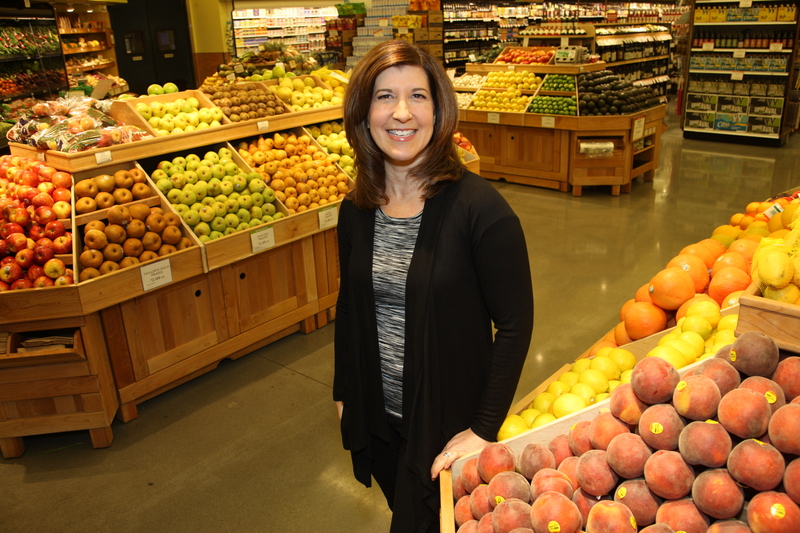 Three families and 50 friends came together back in 1999 to create what they believed was the ultimate neighborhood grocery store, which is now New Seasons Market. The idea was to create a fun, friendly place where people could shop, but more importantly, form a sense of community where people could have connections with not just the people in their neighborhoods, but where their food came from. They wanted to show the stories behind the food, and that it had a local and regional flare. It was also about selling natural, organic products. But, to be the ultimate neighborhood grocery store, we also wanted to be able to provide conventional or classic favorites. The idea was that you created this place where there was no judgement in grocery shopping. You can buy your grass fed beef or you can buy your Frosted Flakes. But really, why you’re there is that you want the sense of community and the relationships with staff and producers and fellow customers. Q: “Neighborhood grocery store,” the way you describe it almost sounds like you were a B Corp before B Corps were invented. Wendy: Yeah, that’s very true. Our B Corp certification was more of a formal acknowledgement of the values that we’ve had in the company since we opened the doors in 2000. We were always founded on this idea that you could be guided by a social purpose, and you can run a really smart, successful business. Sometimes it’s not easy. But at the end of the day, if your values are centered around being a good neighbor, a good steward of the environment, a good partner with your producers and taking care of your staff, you can create a place where people thrive. Q: So, Sarah was leading up the effort to get the B Corp certification. What’s the number one thing that you learned in that process? Sarah: The biggest learning for us was around the importance of goal setting. As you mentioned, B Corp was already a part of our DNA in terms of how we behaved. As a young company, we would often talk about the good work that we did, but we didn’t really have goals attached to that. That’s what makes us different now. Goals allow you to continue to improve and hold yourself accountable for when things go well, or when things don’t go well. We’ve now started to formalize a process around what we call our mission improvement goals. That’s been effective in helping us organize activity and getting energy in the organization around some of the areas we feel most strongly about. Q: What advice would you give to those considering a B Corp certification? Sarah: I actually talk to a lot of companies that reach out and ask us about their experience. I always tell them that it takes a serious commitment of time and resources. That’s just an absolute truth about it. For a company like ours that has a really complex supply chain, it takes a lot to gather all the information to measure and analyze. Even for a small service company, it’s going to be work. But, there’s payoff to that work. I think a business really needs to weigh the cost of those resources and that time against the value that’s created by having a way to measure and to report out to their customers, staff and stakeholders how they’re doing in terms of their mission and working towards a sustainable future. Wendy: What I would tell companies and business leaders that are considering being B Corp certified is that it is a mindset of how you’re looking to run a triple bottom line company. When you’re focused on your people and you’re focused on your planet and sustainable practices, you can also be a profitable company. Those things are not mutually exclusive. In fact, they are very inclusive, and I think making that commitment changes the game in how you can grow your business in a much more meaningful way. Q: Okay, as a water guy I’ve got to task you, what are some water conservation initiatives that are either in place or on the horizon with regard to purchasing decisions? Wendy: I’ll start with the amount of water we use in our stores. First of all, we take a very meaningful position on water conservation because you can use an excessive amount of water in this business. Small things like how you design stores with knee operated hand sinks, low flow faucets and toilets, and native landscaping. When we design stores, we look at green roof and bioswales and how we make an impact on our operation. We are always looking for ways to improve, and part of it is also bringing visibility to our staff to find ways to reduce water. We had a facilities team member that discovered many of our stores had air cooled condensers on the roof. They’re paired with the automatic sprinkler systems to help cool the stores down on days with high temperatures. We realized after reviewing the data that the sprinklers weren’t having a meaningful impact on the efficiency of the cooling system, so we eliminated it. It can be as simple as that, or as big as this year, we are going to try to tackle the challenge of reducing water use in key places like our meat and seafood department. From a producer standpoint, we do look to partner with people who are trying to make great product by using less water. For example, our beer, wine and spirit buyer is now looking for “Salmon-Safe” certified beer and wines, which is all about making sure our salmon streams stay safe.